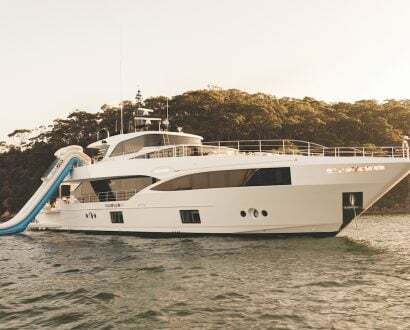 From draping an evergreen Christmas tree in pearls and sapphires to decorating your front door with a multimillion-dollar wreath adorned with diamonds and rubies, nothing is off limits for those willing to go the extra mile during the festive season. Standing at 13 metres tall, the most extravagant fake evergreen Christmas tree draped in jewellery, silver and gold bows, and delicate white lights was an opulent vision at Emirates Palace, Abu Dhabi – a 2019 Forbes Travel Guide Five Star award recipient. 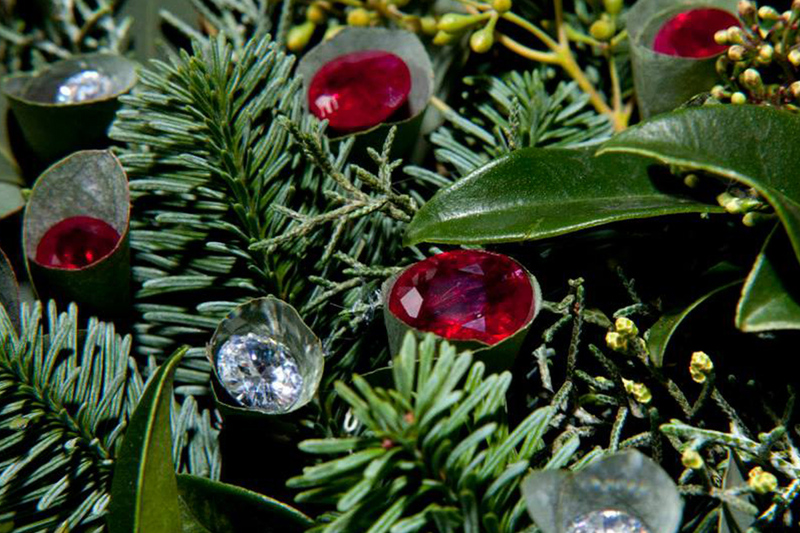 Dazzling with 181 diamonds, pearls, emeralds, sapphires and other precious stones, the incredible tree injected the spirit of Christmas to the decadent palace in 2010. 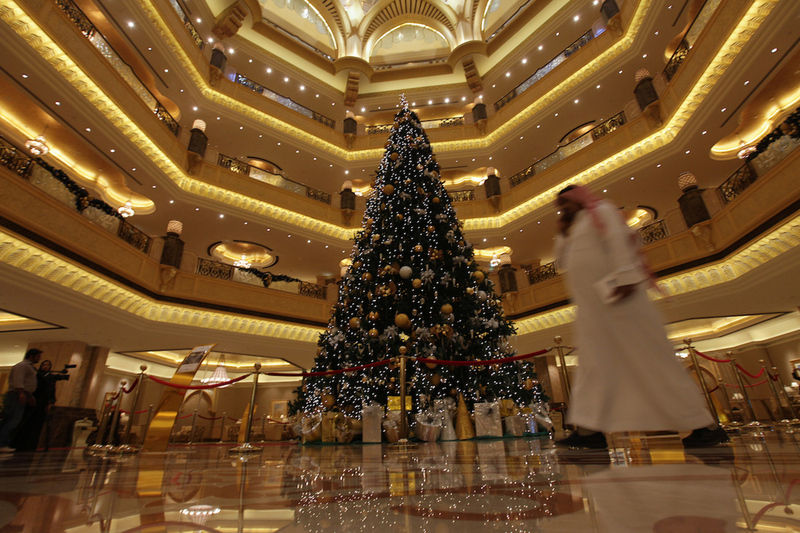 Not to mention, it still holds the Guinness World Record for most expensively decorated Christmas tree. 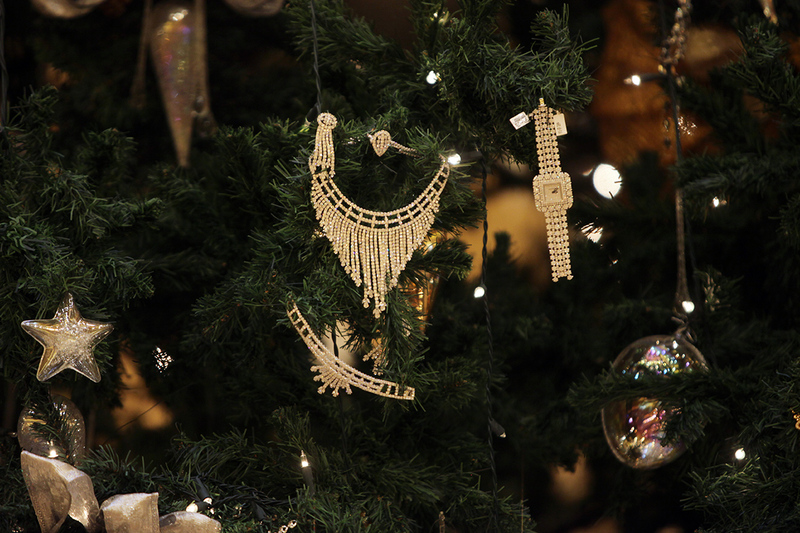 Could this be the world's prettiest Christmas tree? 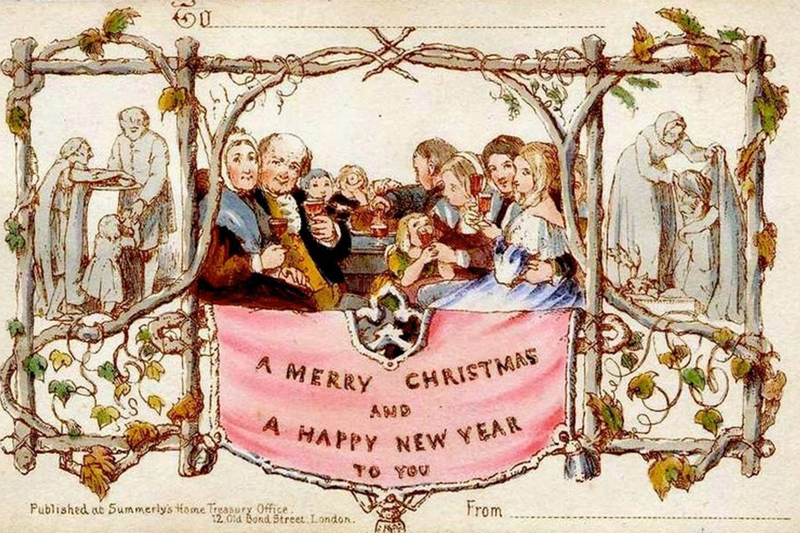 Originally sent by Sir Henry Cole to his grandmother in 1843, one of the world’s first Christmas cards was sold at an auction in the UK, fetching the five-figure sum in 2001. The card is hand-coloured by London illustrator John Calcott Horsley and is believed to be one of the first 1,000 Christmas cards ever made. The cards cost one shilling each (an average weekly wage at the time) so they were only bought by wealthier classes. Only 12 remain in existence today. 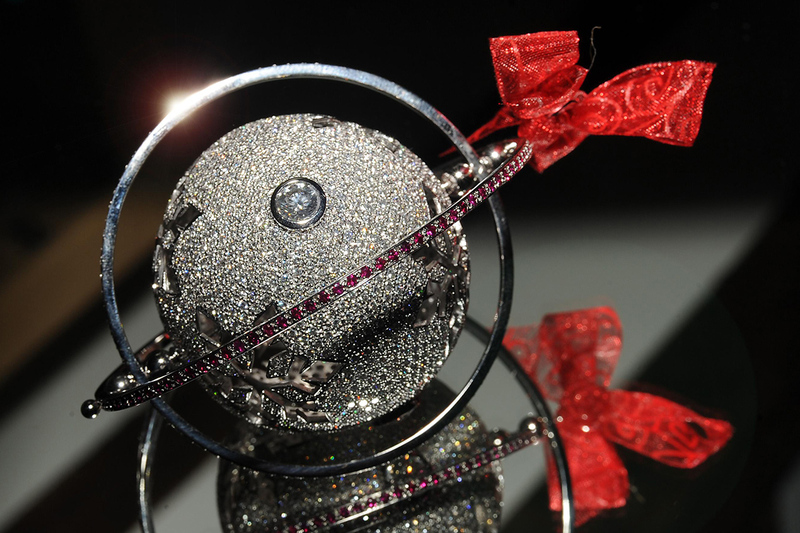 Doused in 1,578 diamonds and three Roman Rub-over set one-carat diamonds, the 18-karat white gold Christmas bauble took more than a year to design, setting the record for the most expensive, and lavish, ornament ever created. Weighing 18.64 carats, the dazzling decoration is orbited by two gold rings sprinkled with 188 rubies. Created by Embee Jewels of London and Hallmark Jewellers, the glittery spectacle was sold to raise funds for the National Autistic Society in the UK in 2010. 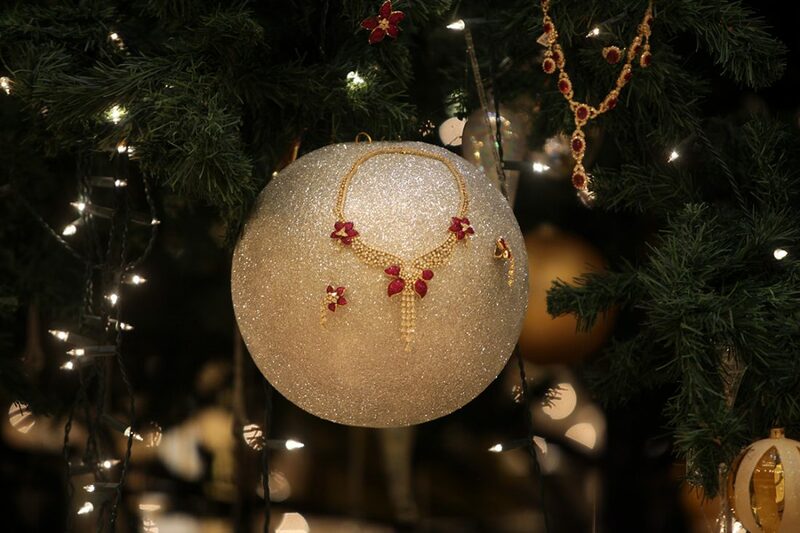 Nothing says Christmas more than a sparkly bauble doused in 1,578 diamonds. Created by Jay Strongwater, the luxe Christmas tree skirt will complete your festive home décor. 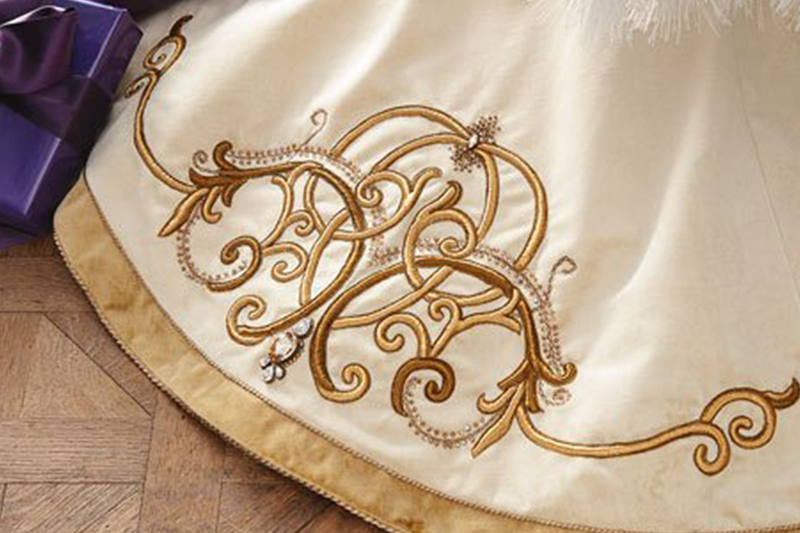 The Arabesque Christmas tree skirt is crafted from cotton/rayon velvet, hand-embroidered with gold silk thread and hand-embellished with Swarovski crystals. The perfect addition for every tree. 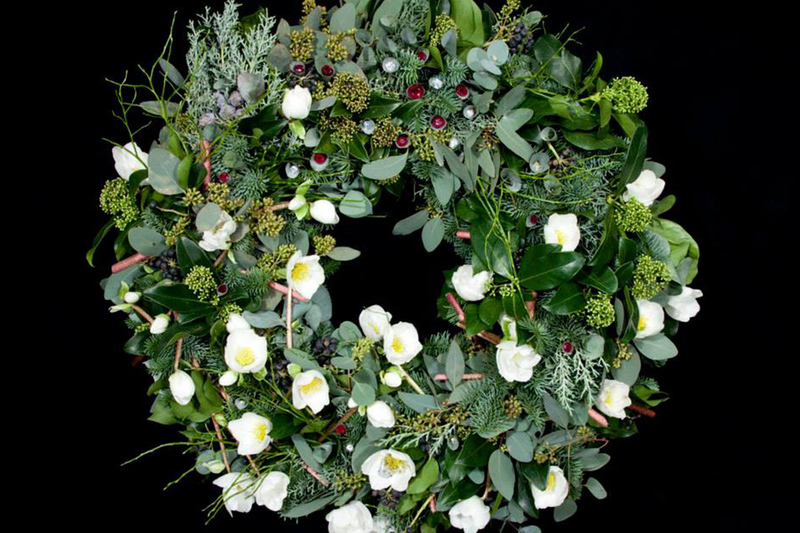 With 32 diamonds and 16 rubies peppered through the floral arrangement, it certainly is not your average Christmas wreath. 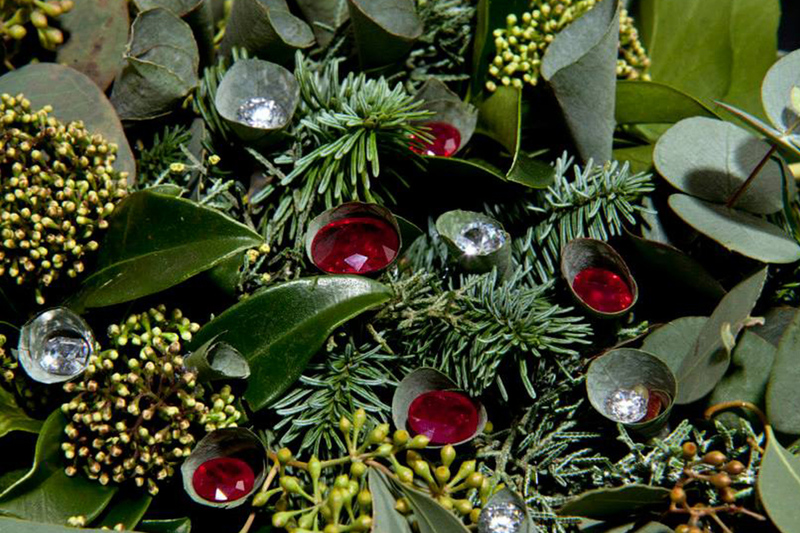 Oozing lingonberry, laurus and blueberry stems, the lavish creation was designed by Finnish florist Pasi Jokinen-Carter and 77 Diamonds, and only lasted 12 days. Handcrafted in Rhode Island is the gold-finished and crystal-doused limited edition musical figurine by Jay Strongwater. 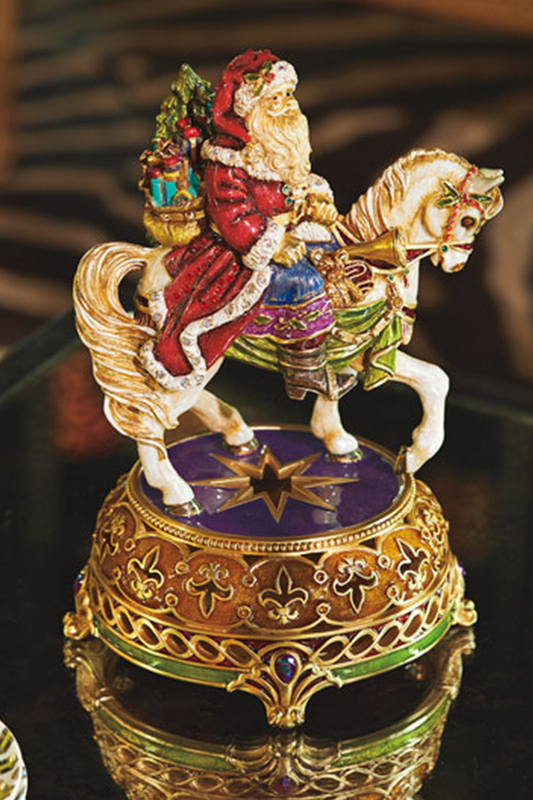 The intricate Santa Equestrian Musical Figurine plays ‘Winter Wonderland’ as Santa Claus rides a horse – a delicate creation finished in 14-karat matte gold and hand-set with Swarovski crystals. A Christmas display isn't complete without a Swarovski crystal embossed figurine. The traditional Christmas snack has been transformed into a decadent treat only to be enjoyed by the world’s wealthiest. 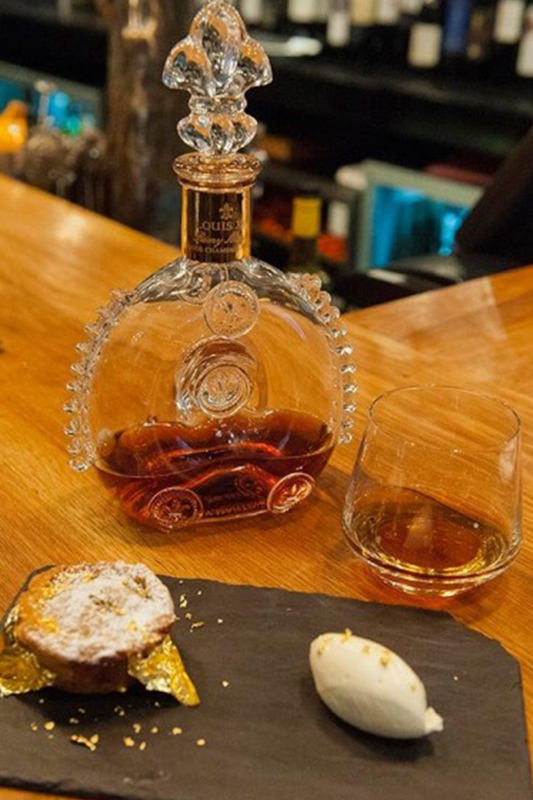 Created by UK chef Ben Tish for Taste of Christmas’ charity raffle, the most expensive fruit mince pies were stuffed with truffles, foie gras, Manuka honey, goji berries, PX reserve sherry and wrapped in 24-karat gold, and served alongside Louis XIII cognac. We'll take six to go, please. 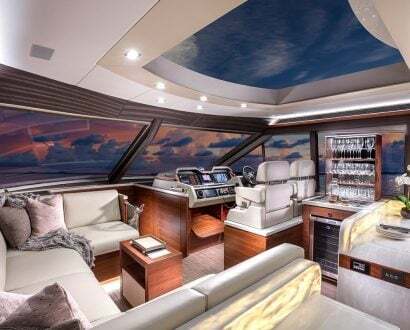 Lavish creations aren't just reserved for the silly season. 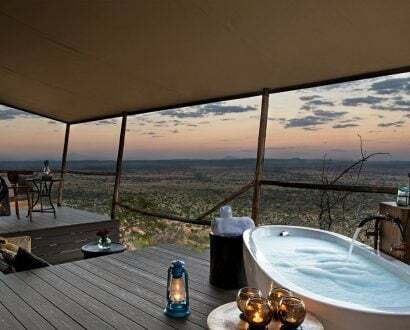 Find out why a dead shark and floating bed are among 9 of the world's most expensive items.